As of this writing, the world’s daily crypto trading volume stands at about $32 billion. This is a large number comparable to the NASDAQ stock exchange’s daily volume of about $40 billion per day. The difference is that to trade on the NASDAQ, you either have to get a special license or hire a broker. To trade cryptocurrencies, all you need is a desktop or mobile device and an Internet connection. Anyone can do it. One cryptocurrency that’s particularly popular with traders is Bitcoin. For starters, Bitcoin’s got a solid track record of rising in value over time. Second, Bitcoin is relatively volatile, meaning it’s easy for experienced individuals and teams to make money trading it. 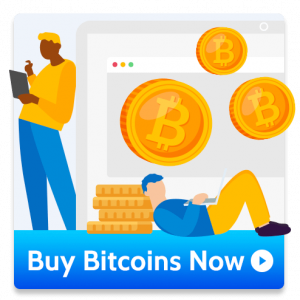 In this article, we’ll explain how you can trade Bitcoin. We’ll start by going over the 2 main ways to do it: OTC marketplaces and exchanges. 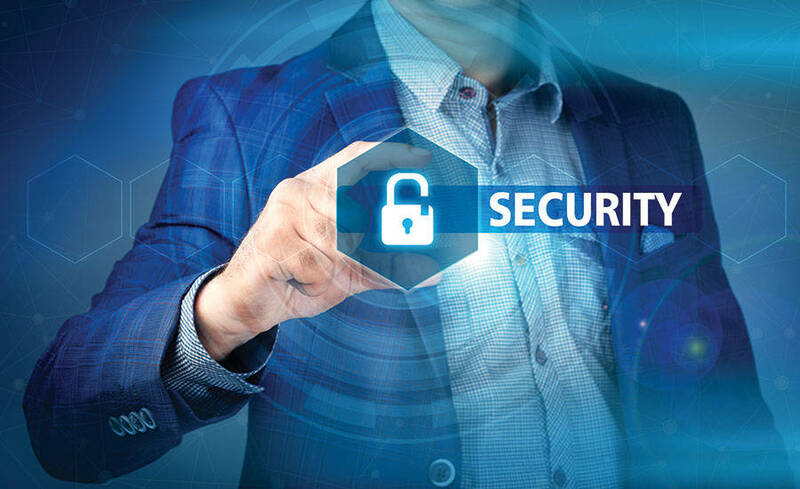 A cryptocurrency exchange is a digital platform where buyers and sellers trade crypto at current market prices. With an exchange, a purchase is processed when a bid (an offer to buy) and an ask (an offer to sell) match in price. One advantage with exchanges is that transactions can be near-instant. Another is that with an exchange, it’s possible to process numerous transactions simultaneously. Perhaps most importantly, crypto exchanges are familiar to anyone who’s used an exchange to trade other assets in the past. OTC marketplaces are very different. Here, users trade with each other directly rather than through an intermediate mechanism. Typically, one user – the market maker – will take out an ad on a public platform. 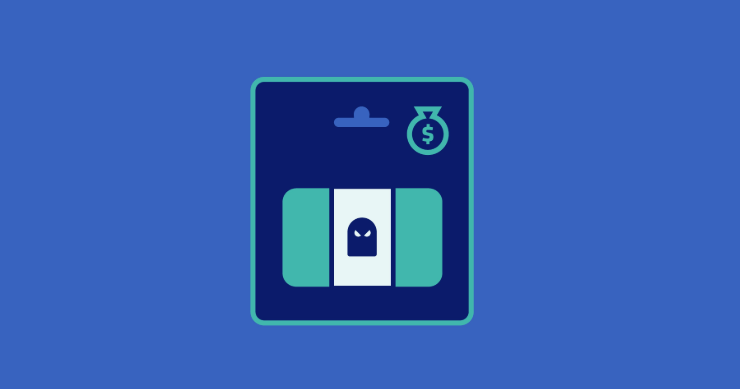 Other users (market takers) will respond to this ad, agree on purchase terms, and eventually exchange their money – cash, wire, PayPal, even gift cards – for crypto. The main advantage of an OTC marketplace is that no technical or financial skills are required to use it. It’s as simple as opening or finding an ad, talking to another person, and finding a transaction that works. Which type of platform should you use? There are 2 main questions you should ask yourself. First and foremost, are you looking to day trade or not? In other words, are you looking to buy and sell crypto coins actively, using swings in price action to make a profit? If your answer is “yes”, you should use an exchange. If your answer is a firm “no”, you’re better off using an OTC platform. The purchase process is simple, you can ask your broker questions, and with some payment methods (e.g. PayPal) you can even reverse the purchase should anything go wrong. One other thing to keep in mind is that exchanges have something called slippage. This is when the market price changes between you placing a market order and that order executing, losing you money. Slippage isn’t a big problem for small orders, but it can certainly be a pain with larger ones. Most trading platforms are either exchanges or OTC marketplaces. However, there is one brand that offers both. That brand is us: CoinCola.com. 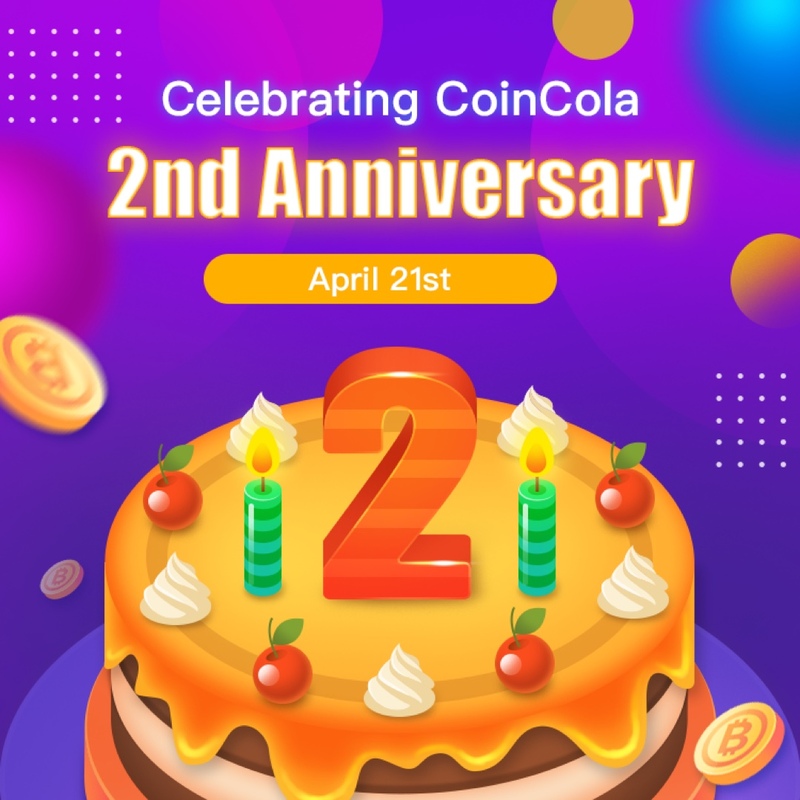 On one hand, CoinCola is a large OTC platform that processes over 100,000 transactions per month. 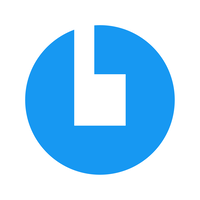 On the other, it’s a crypto currency exchange that features all of the biggest coins in existence today: Bitcoin, Bitcoin Cash, Dash, Litecoin, etc. 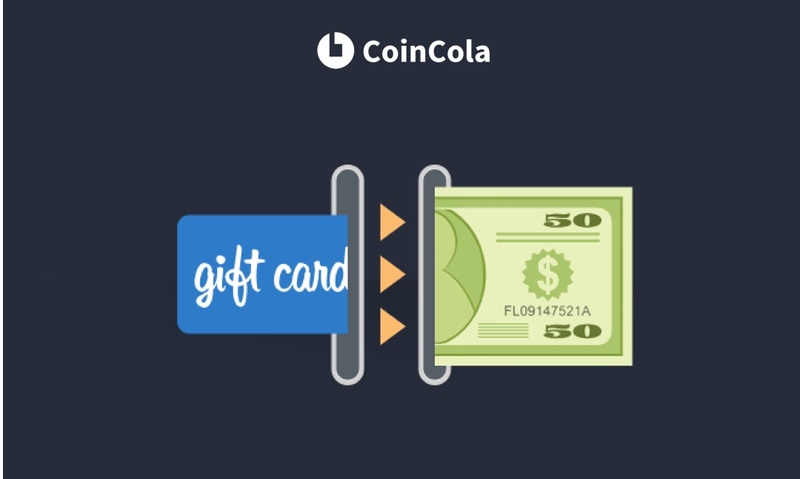 To learn more about CoinCola or sign up for an account now, go to www.coincola.com and start trading crypto using whichever method you prefer.